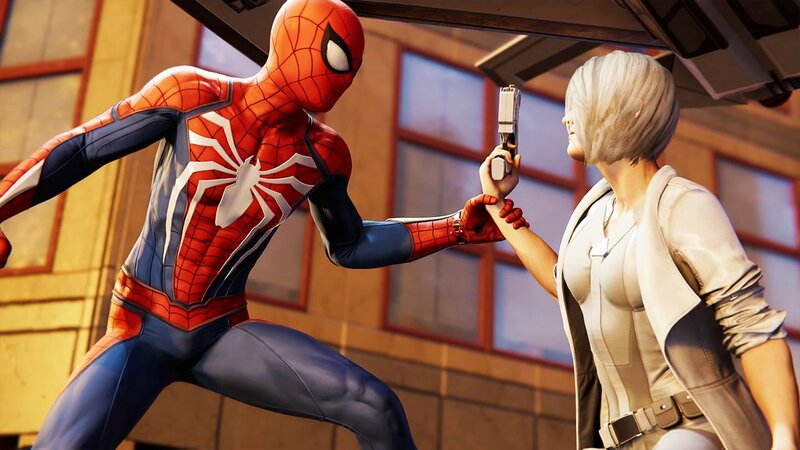 Sony Interactive Entertainment and Insomniac Games have revealed for the upcoming Marvel’s Spider-Man: Silver Lining DLC next week. Marvel’s Spider-Man is an action-adventure game set in an open world modern-day New York City. 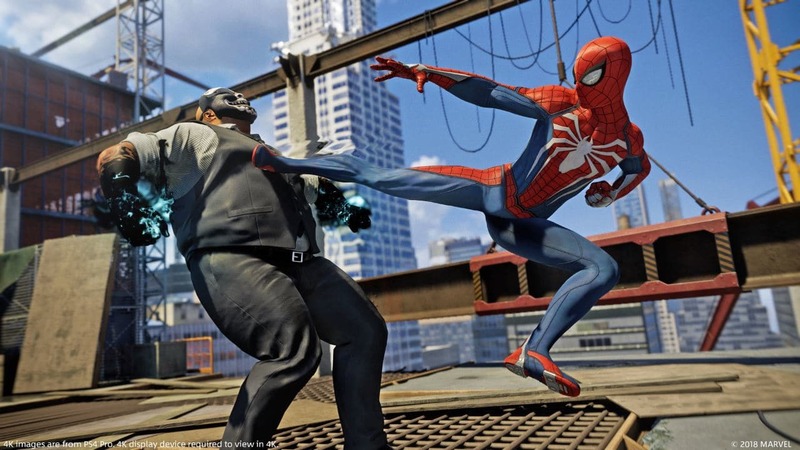 The player will be able to use Spider-Man’s abilities such as web-slinging and wall-crawling as well as other gameplay elements to pass over the park or crafting. Here, the player also will be able to use its gadgets or alternative suits with special powers. 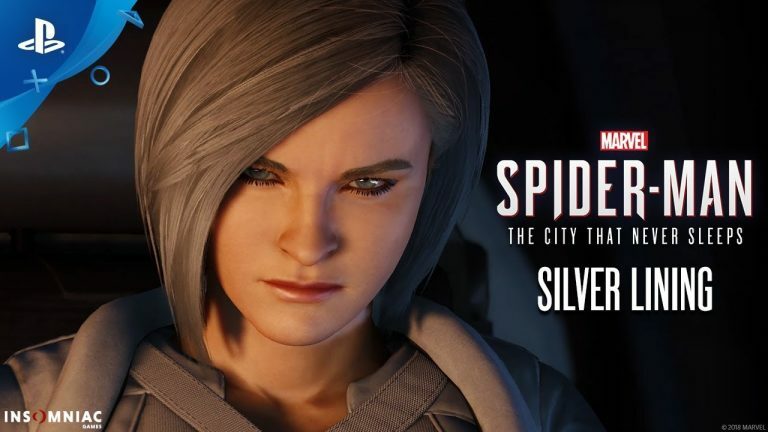 Silver Lining will be the third episode of Marvel’s Spider-Man season pass titled with The City That Never Sleeps. It will be available to download on December 21, along with the updated version 1.13 which will appliance support for the DLC. What will be included in Marvel’s Spider-Man: Silver Lining? 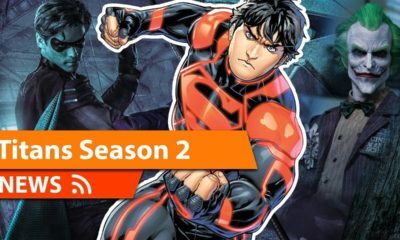 The teaser trailer has launched for hints the details of the Silver Lining DLC, and also added information for the releasing date of Spider-Man: Into The Spider-Verse.